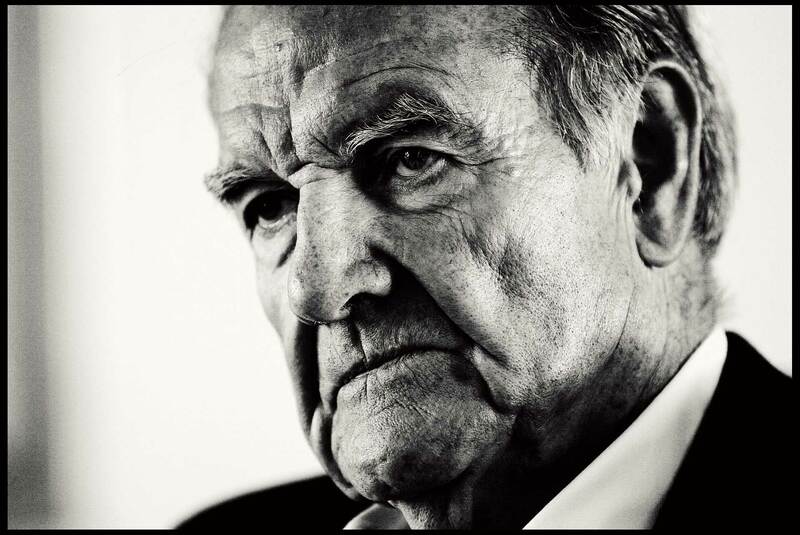 George McGovern. Naples, FL. Client: Daily Telegraph.